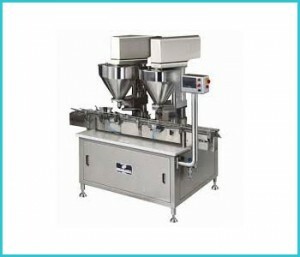 DESCRIPTIONWe are a reliable name amongst the manufacturers and suppliers of international quality standard powder filling machines. Dimensionally accurate and functionally superior, these machines consume less power and serve the application needs of diverse industries for a long period of time. Our range comprises of automatic powder filling machine, auger filling machine etc and offered by us at industry leading prices. Fill Capacity 5 grms to 1000 grms. (with different set of Auger and funnel) Fill range depending upon Bottle opening and bulk density of powder.